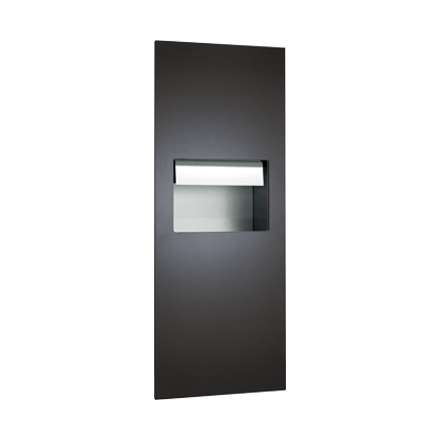 THE ELEGANCE OF LESS – ASI’s unique Piatto™ Collection of Washroom Accessories is designed to stand apart by not standing out. 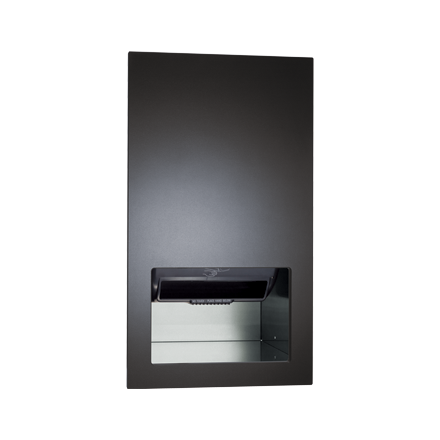 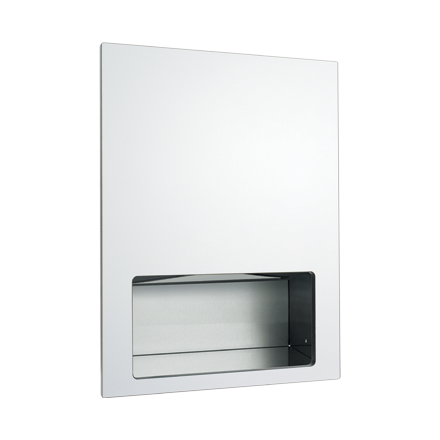 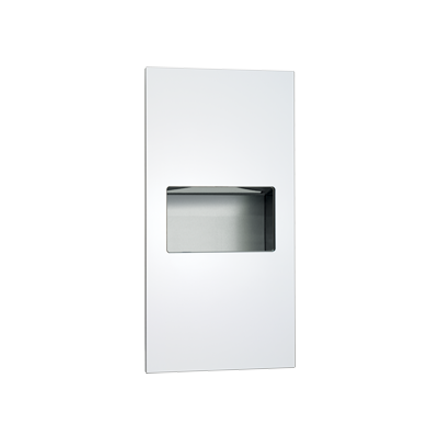 Each washroom accessory is completely recessed, lying perfectly in the plane of the washroom wall. 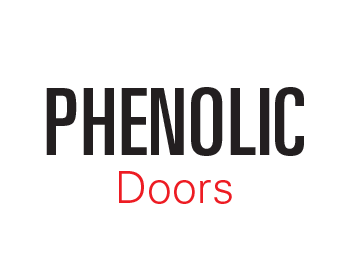 Phenolic doors add an air of sophistication, while concealed hardware adds to the collection’s minimalist, clean lines. 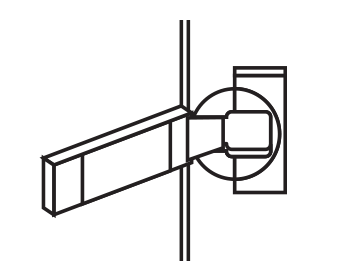 High-end furniture quality hinges used to achieve a precise co-planar fit, are easily adjusted in the field. 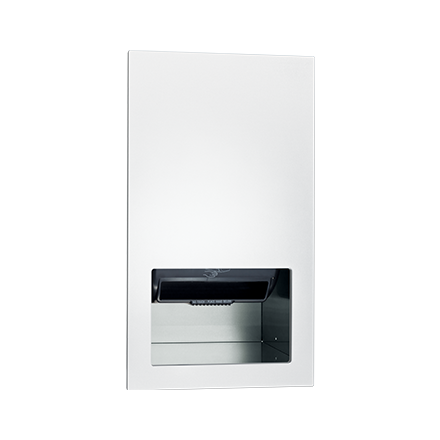 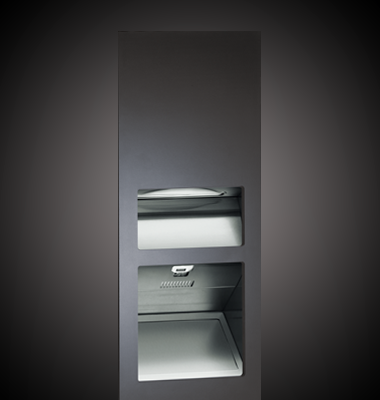 Piatto™ – The NEW STANDARD in Washroom Accessories Innovation. 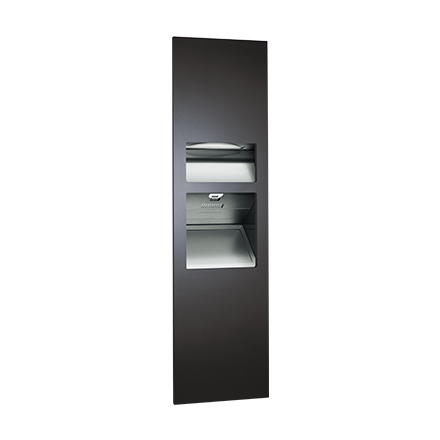 WHAT MAKES THE PIATTO™ COLLECTION UNIQUE? 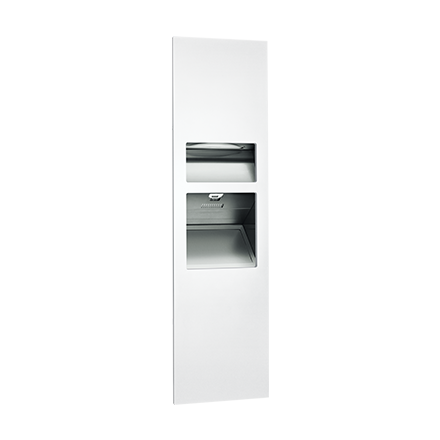 The Piatto™ collection is designed to be co-planar to the wall - an ASI exclusive. 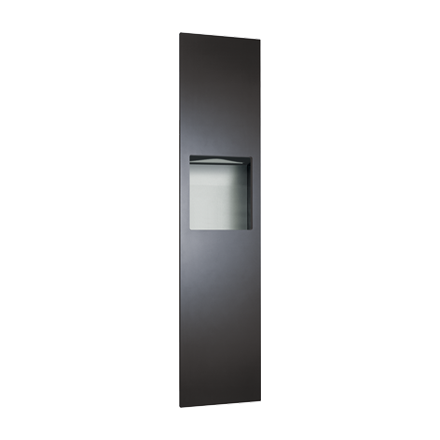 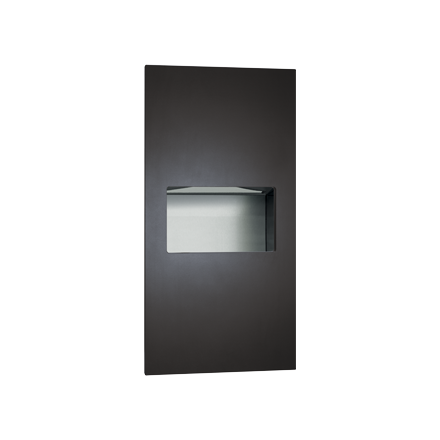 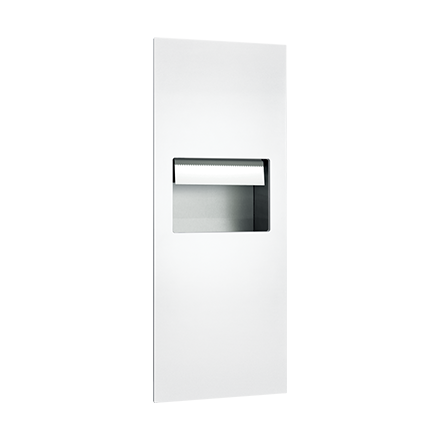 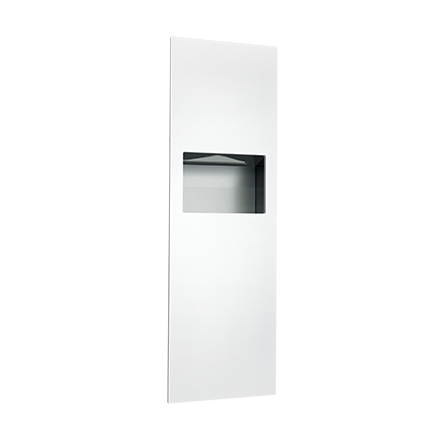 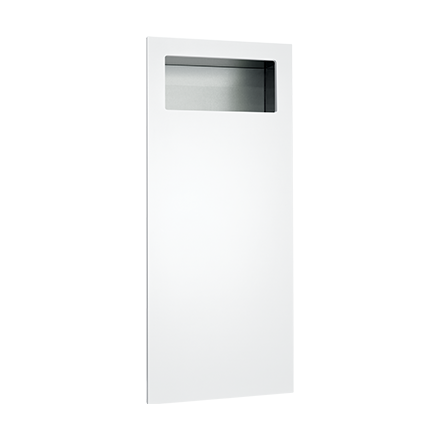 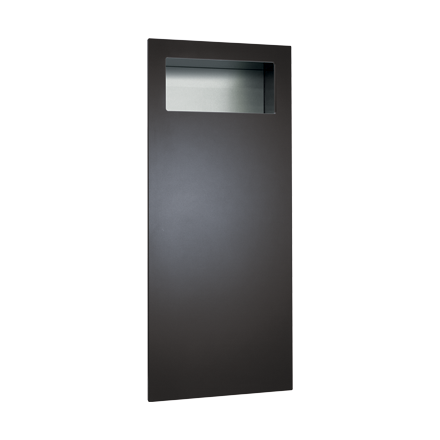 Phenolic doors in black or white were created to accentuate your washroom design. 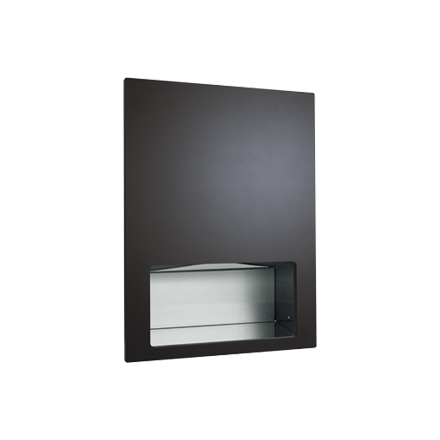 3-way, adjustable hinges allow flexibility in the field and are concealed along with all other hardware. 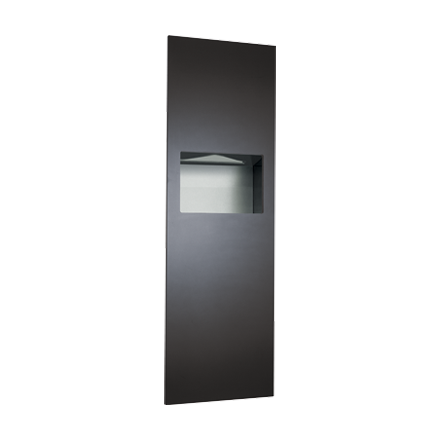 A combination of technology and design ensures a perfect fit adding to your design by not detracting from it.